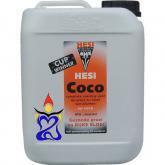 At HESI Plant Nutrients, passion and professionalism are combined. 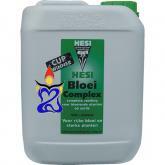 Hesi, the name of a magic recipe for plants, has proved in a short period of time that it optimally satisfies the plants' as well as the plant lover's needs. 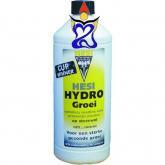 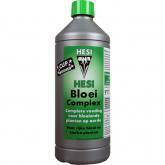 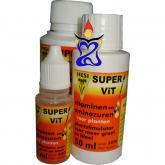 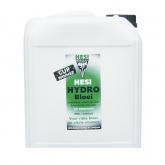 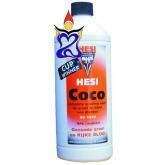 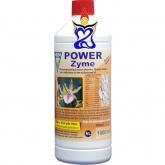 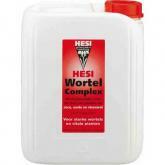 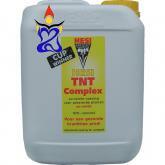 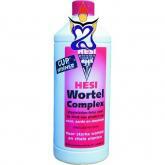 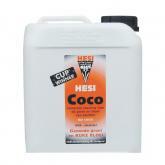 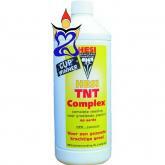 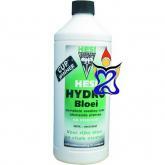 In the meantime Hesi has grown into a blossoming international company and is still expanding.